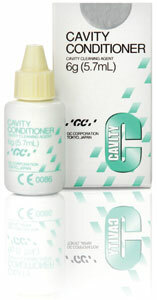 Cavity Conditioner is a 20% polyacrylic acid solution designed to remove the dentinal smear layer and to condition dentine and enamel before the application of your glass ionomer restorative. 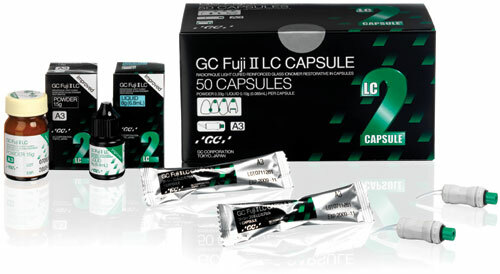 It will increase the bond between your glass ionomer cement and tooth structure for added longevity. 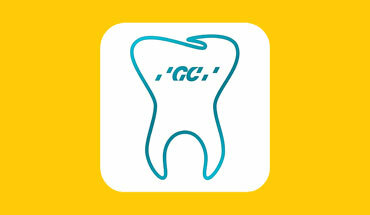 To be used in combination with GC’s glass ionomer restoratives. 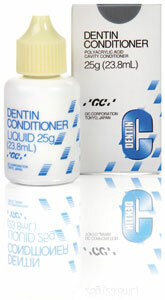 Apply with a pellet, rinse with water, dry without desiccating and apply the glass ionomer.